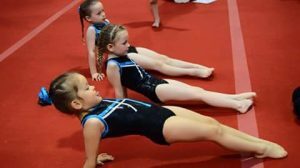 Well done to Grace, Joanie, Jessica and Lana who all competed at the wire gymnastics first road to rio competition. 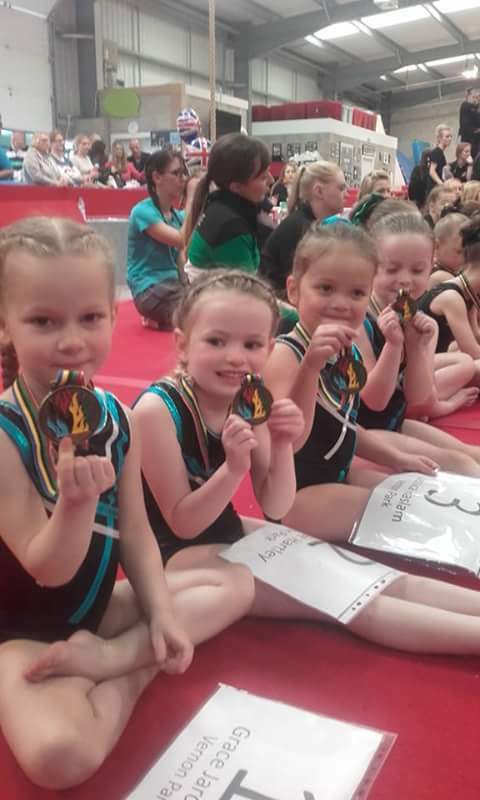 All aged 5yrs and competing in their first competition everyone managed to place in the top 8. With Grace winning on vault, 2nd on floor and 2nd overall.